Always choose the developer according to how much lift you require. 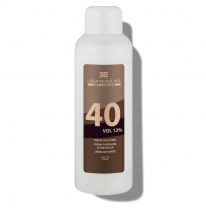 40 Vol is for 3 levels lift and more. Suitable for 3 levels lift and more. Suitable for 3 levels lift and more. Always choose the developer according to how much lift you require. 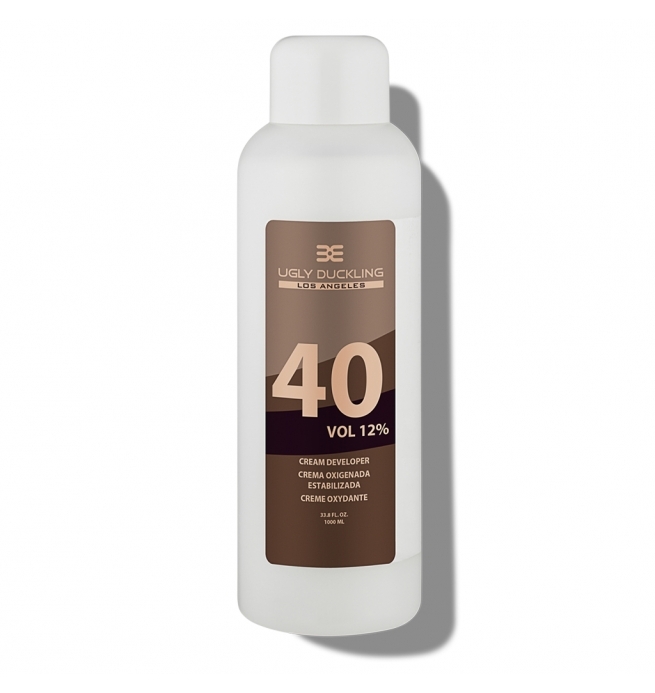 40 Vol is for 3 levels lift and more.